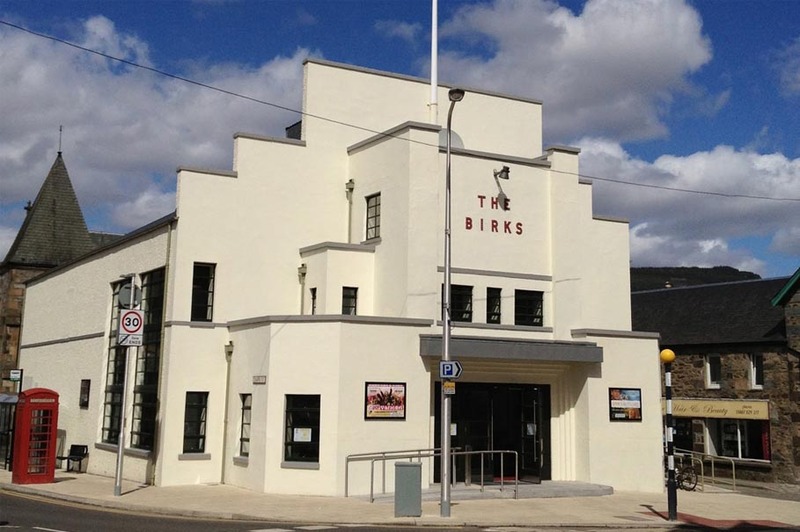 The Birks cinema was opened in 1939 but it fell into decline forty years later and closed in 1982, ending up as an amusement arcade, which in turn closed in 2004. Thankfully several brave individuals led a major restoration project to bring this wonderful cinema back to life. The new state-of-the-art 100 seat cinema screens recent releases, classics and live events. The Birks also features an excellent cafe and bar.